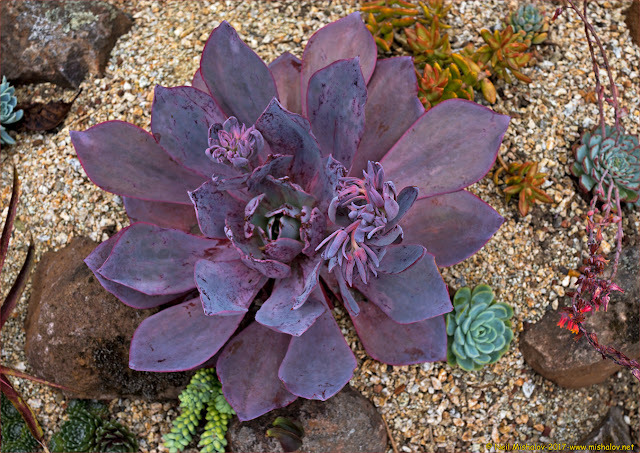 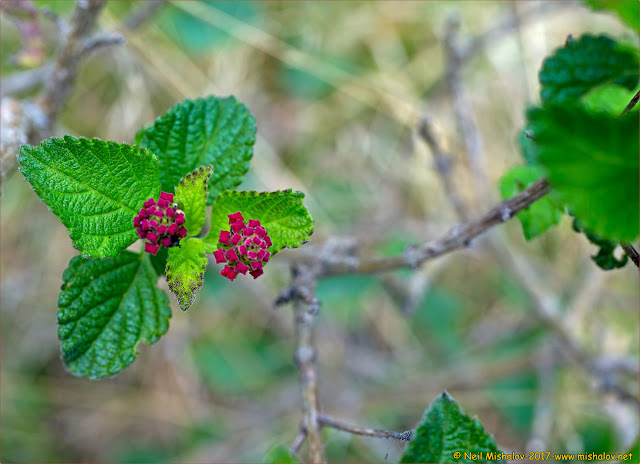 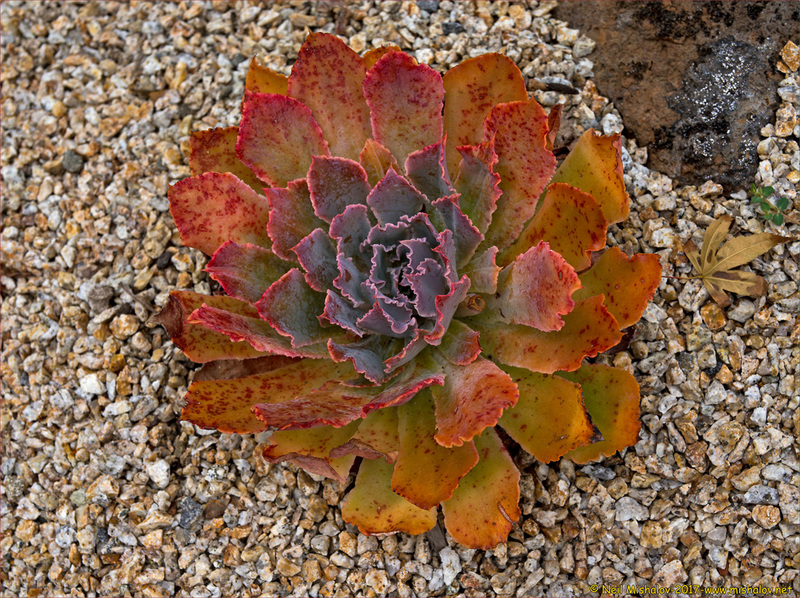 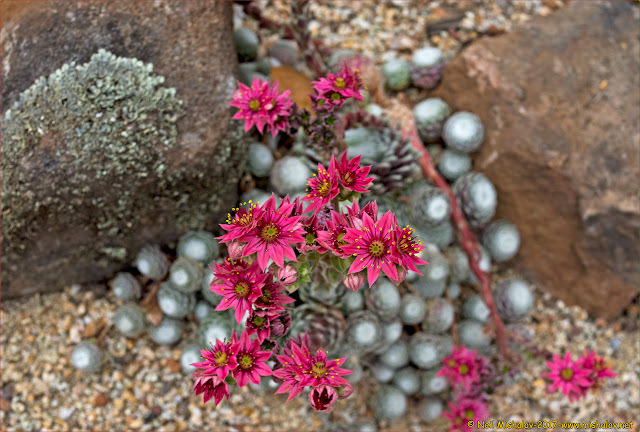 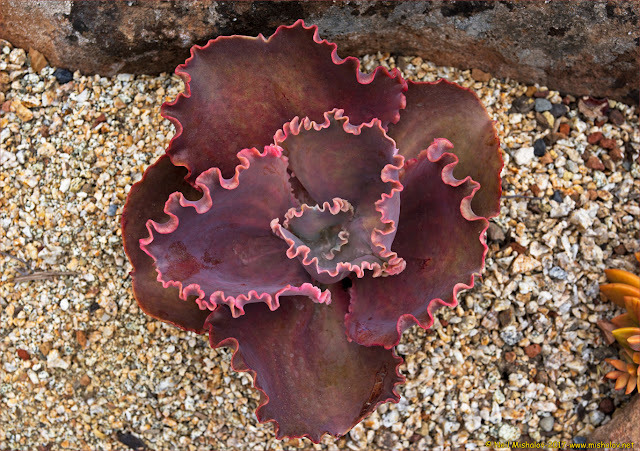 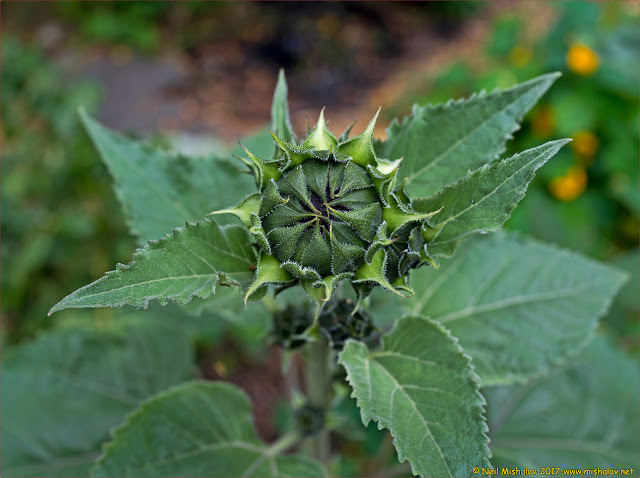 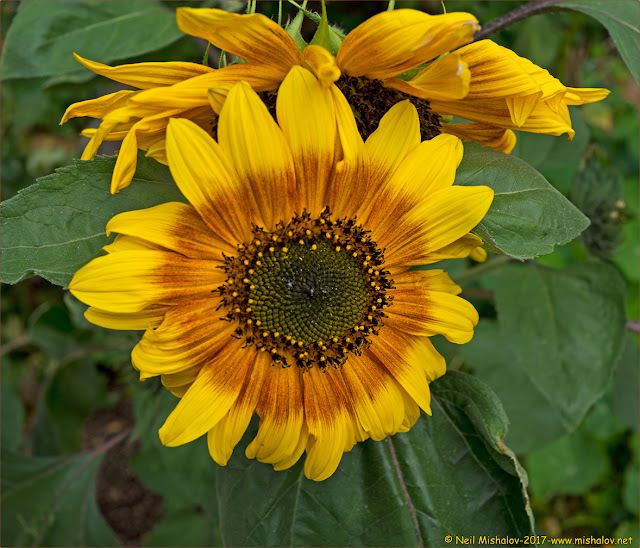 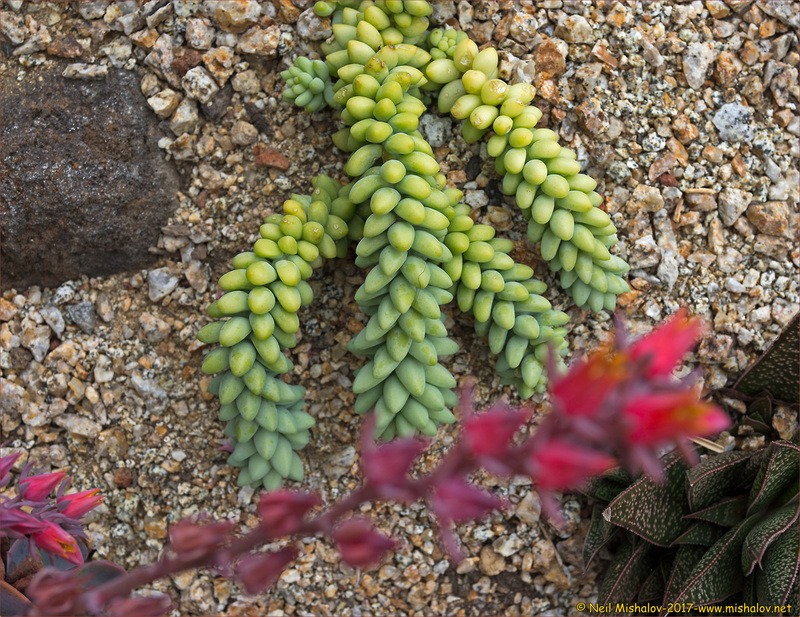 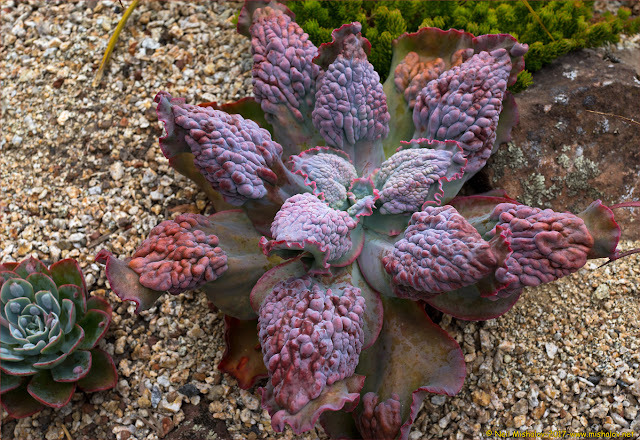 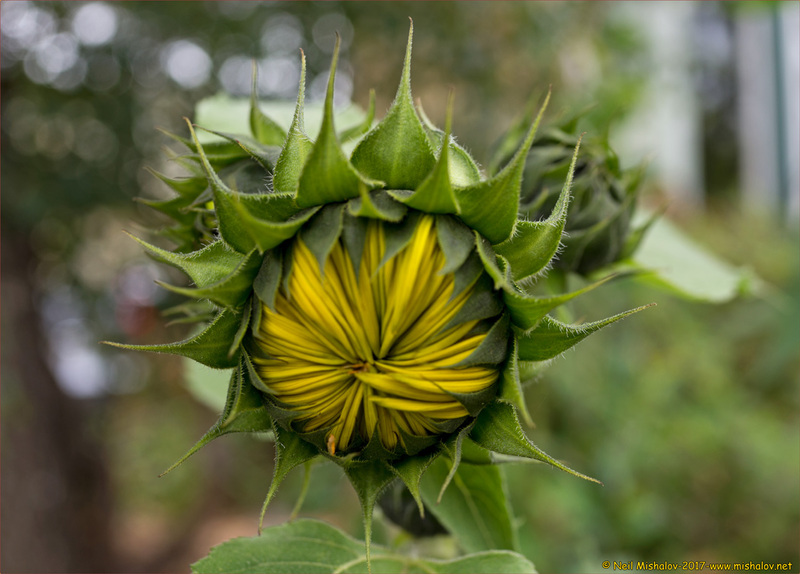 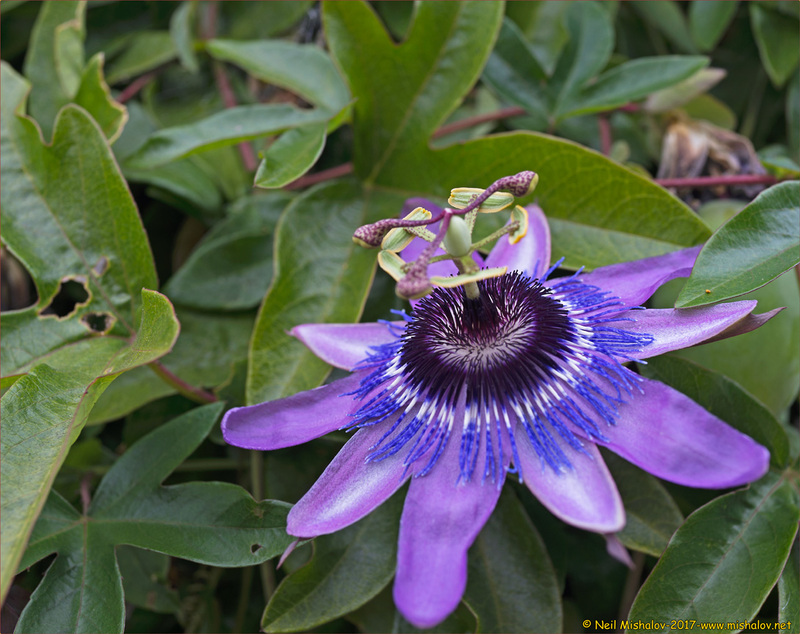 These photos of succulent plants, amongst others, were taken in Berkeley, California. 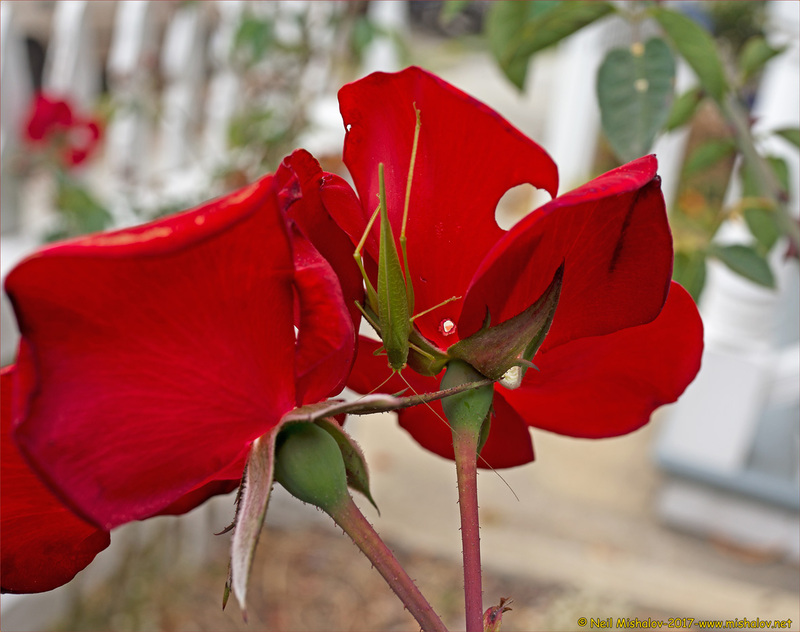 A grasshopper is visible in this picture. 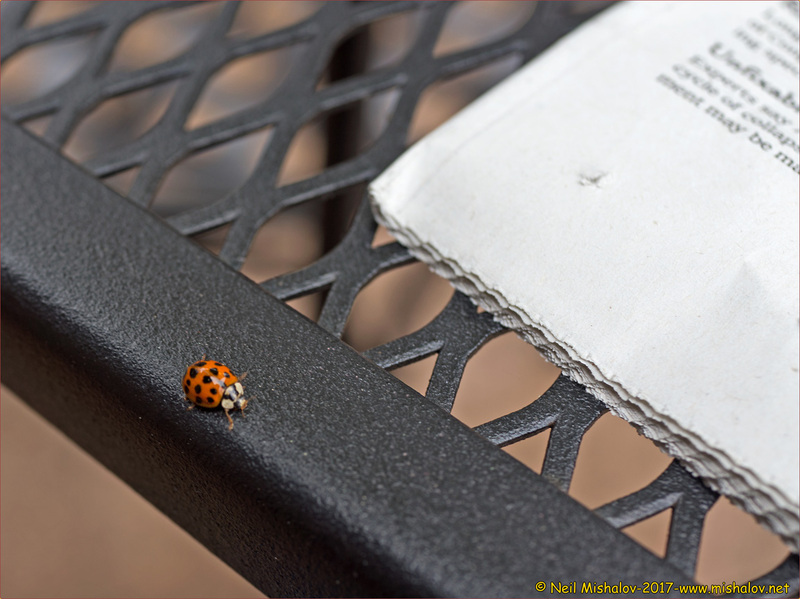 I was outside reading the latest news reports when a ladybug joined me.